In September we officially started following up on the ministry in northern Ancash province, where we have been working with missionary church planters Russ and Sherry Fleetwood. They are going to Colombia, and we are moving into the next step, training pastors there. 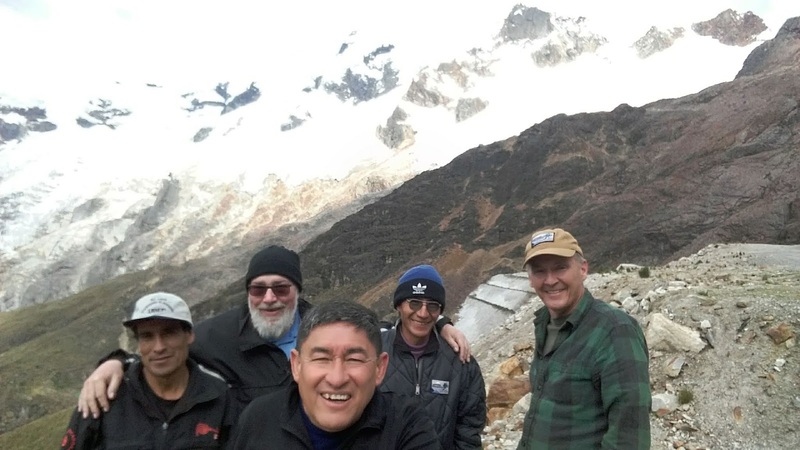 Their team member Jose Marco Dominguez (wearing the blue hat in the picture) is now a missionary with RCP, our Peruvian organization. He will be the area coordinator.